My girls love Nerf and so do their friends. When they all get together, they have great fun with mini battles! We are always on the look out for a good deal to get an extra blaster (and lots of darts). If you haven’t had a Nerf in your household before, then you may be missing out! They are loved by children young and old. Even when the kids have gone to bed we have grown up competitions to see who can hit a target the best! 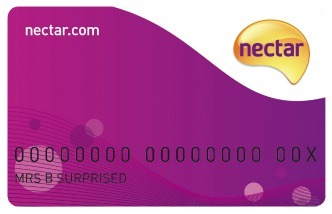 Anyway, right now, you are able to collect a massive bonus of 1,000 extra Clubcard points when you spend £40 or more on selected Nerf Rival blasters. There are two blasters available in the Nerf Rival collection that are eligible for the bonus 1,000 extra Clubcard points – both come in choices of red or blue. 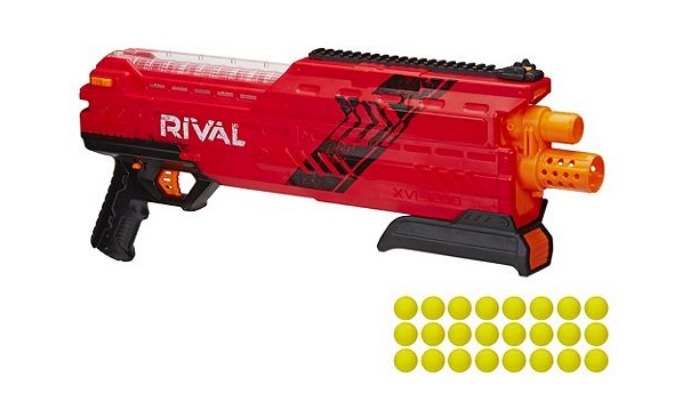 This Nerf Rival Apollo comes with a spring-action cocking mechanism which is able to fire the darts up to 30mps! There is a trigger lock, a tactical rail and a ready indicator, as well as an easy-load magazine and 7 high-impact rounds. The Nerf Rival Atlas can fire up to 2 rounds at a time!! It comes with a spring-action cocking mechanism that fires darts up to 24mps. It’s easy to load with 12-round magazine and 24 rounds. 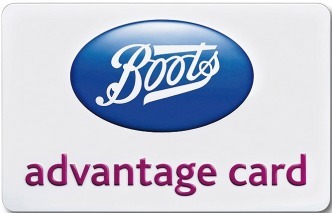 The extra points offer is running for a limited time only, while stocks last. 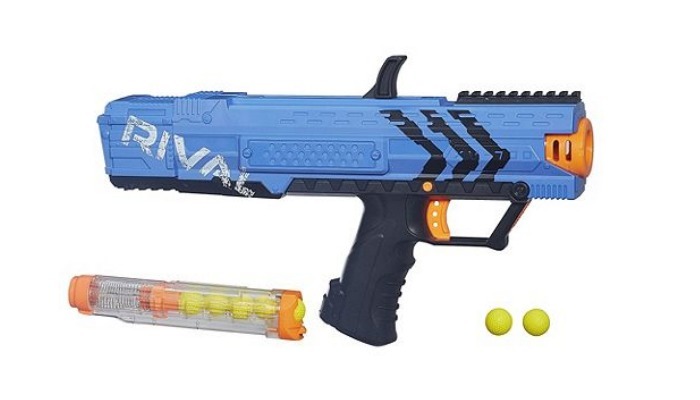 As Nerf is really popular, I can see them selling really quickly. 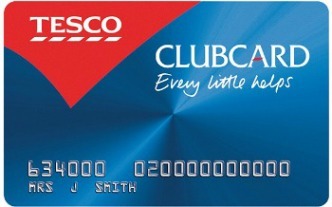 The bonus Clubcard points offer expires on 29 January 2017.